﻿ Unishower For Your Wet Room Shower Screens, Shower doors, Walk In Showers, etc. When it comes to bathrooms and wet rooms, quality is understandably important. That's why our shower screens are made of high quality materials which if properly maintained, will last for years. Each shower screen is made from high quality glass, supported by a aluminium frame enclosure. Our unique, high specification shower trays use a Senosan® ABS backed acrylic sheet, enabling a superior resistance to chemicals in common cleaning products as well as having the added benefit inhibiting the growth of bacteria and reducing stains and odours. 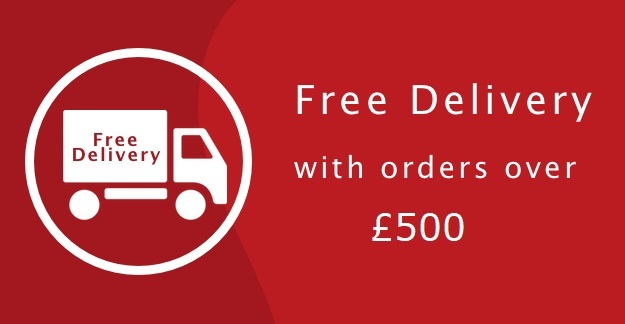 We offer free delivery for all orders over £500. We value our customer service highly and it’s incredibly important to our team that you, receive the very best service that we can offer and welcome you as part of the Unishower family. Our goals are to make you happy and proud of your bathroom, and free delivery is just one of the perks we want to give you to make your renovation that little bit easier. There are an increasing number of smaller bathrooms in the UK as it’s easy to neglect the bathroom size when building or renovating a home. However, just because you have smaller space, doesn’t mean that you can’t create a room you can be proud of. We offer a wide range of space saving bathroom ideas, from hinged wet room screens to wet room shower enclosure. In a variety of sizes our wet rooms and shower enclosures which are designed for smaller bathrooms, allow for more freedom and accessibility. 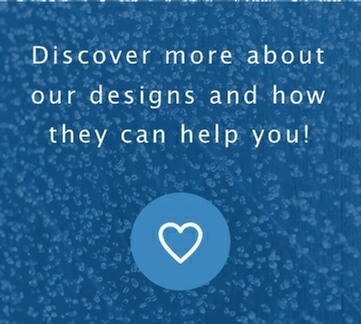 See each product for specific features that may help you create the perfect visual and functional bathroom.